What Is The SHUSH Act? A friend of mine called this morning and while talking about shooting and a new silencer he was looking at, he asked “what is the SHUSH Act” and is it good for gun owners like us? 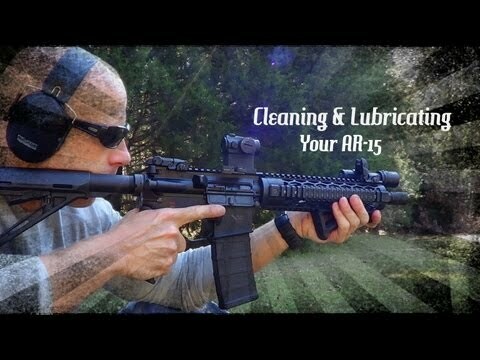 Let’s talk silencer laws today. I’ve written in the past about the Hearing Protection Act and the National Firearms Act of 1934 (NFA) (see post here), more specifically how they affect ownership of suppressors in America. This new push for the SHUSH Act calls to question the Hearing Protection Act of 2017 status and whether or not it, and not this new bill, will see the light of day. The Hearing Protection Act as it’s currently being considered would remove the Tax Stamp fee associated with purchasing a silencer, and even promises to shorten the ‘shelf to hand’ time by eliminating much of the ATF red tape. However, the HPA would still require a transfer to an FFL holder. See the proposed Hearing Protection Act here. Which is why the new, revised SHUSH Act is a huge improvement. However, let’s hold off on the celebrations. There’s a good chance that the SHUSH Act was introduced to serve as a sort of stick to the HPA’s carrot. That is, given the choice of the two bills, progressives will fall all over themselves running to vote for the HPA in lieu of the SHUSH Act because, well, a good socialist needs some government control. At the bottom of this post is a copy of the full SHUSH Act as introduced by Senators Mike Lee (R-UT) and Mike Crapo (R-ID). The SHUSH act, which stands for “Silencers Helping Us Save Hearing“, has two goals. 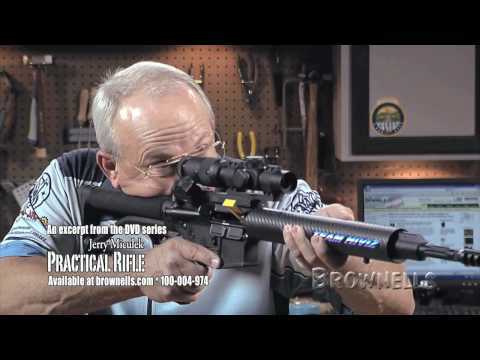 To reduce hearing loss and damage as a result of firearm noise. Hearing loss treatments for first year sufferers is expected to reach $52 Billion by 2030. To place silencers in the same category as most other firearm accessories; out of the purview of federal regulation. Thereby increasing the likelihood that people will use gun suppressors. Unlike the Hearing Protection Act, which was clearly a step forward for gun owners and supporters of the 2nd Amendment, the SHUSH Act seeks to bypass all of the red tape and bureaucracy by declassifying suppressors from the NFA. Introduced by U.S. Senator Mike Lee (R-UT) and Congressman Steve King (R-IA), the bill is getting some traction in both the House and Senate; see the progress of both versions here (follow the tabs): 115th Congress S.1505 and 115th Congress H.R.3139). However, let’s not rush to organize the celebrations because this is a new bill, introduced June 29, 2017, so there’s certainly going to be some heavy debate on this one. But what isn’t up for debate is how much silencers can help save money and, more importantly, the hearing of millions of Americans. Even the media has shown (somewhat) a willingness to look at the issue fairly and to keep an open mind. On an article about the Hearing Protection Act and silencers, The Washington Post wrote the following excerpt on June 19, 2017. Sen. Gillibrand the “expert” on Silencers, even though she’s never fired nor heard a silenced firearm fired. That’s just priceless. People dismiss the comparative loudness of a firearm because it isn’t perceived as loud as, say, that jet taking off. However, because the firearm explosion lasts just a split second, it’s damaging potential is misleading. For an idea of just how important this silencer bill is, and how significant the cost is related to hearing loss, have a look at this. In fact, the same guy who invented the car muffler also invented the firearm silencer; see my article titled “Suppressor Laws | And Do Silencers Work” for more on that. The Distance to the source of the noise. This is illustrated in the Venn diagram below. Like I said, it’s not just firearms which can damage our hearing, but guns produce a significantly higher level of sound and because of that it makes sense to muffle it as much as possible. Let’s look at comparative sound levels so we have a point of reference. In Table 1 below, from KeepAndBearArms.com, the effective sound level of a gunshot blast is equal to that of a jet plane. Put that in to perspective. 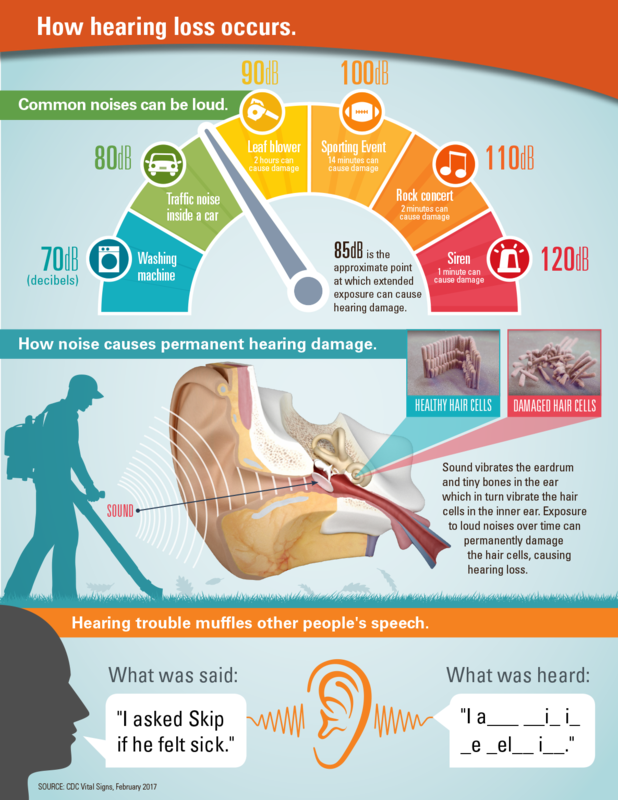 The louder the sound, the more damage it can cause to your hearing, and the quicker this damage will occur. It’s not necessarily important to the topic, but having a more clear understanding of how hearing loss occurs may be helpful for some people to understand what we’re talking about when it comes to the need for silencers. Think about the information we’ve presented here and then consider the very damage that is being done to people’s hearing, even if they’re wearing ear protection. Besides, from a safety perspective don’t you want a group of armed people to be able to hear one another? Then there’s the little talked about aspect of this debate, wildlife. Have you stopped to consider what effect it has on surrounding wildlife every time someone in their vicinity fires a gun? For areas with heavy hunting or in the area of a firing range, it must be horrific for the animals. Finally, more and more sensible people who are also gun enthusiasts are turning to silencers because they know how important gun suppressors are to protecting their hearing. And they know how important the SHUSH Act is to them personally. Finally, I urge you to help the NRA and NAGR (National Association of Gun Rights) fight for our rights. Join the NRA today, right here, and see just how much you really get with your membership. You can also sign an NAGR petition supporting the SHUSH Act here. If you haven’t yet made a choice on your next silencer, or want to learn more about the process to get one right now under the current laws, then take a quick look at SilncerCo’s website and their free “SupressedED” information packet. Until the SHUSH Act becomes law we need to keep putting suppressors on all of our firearms. 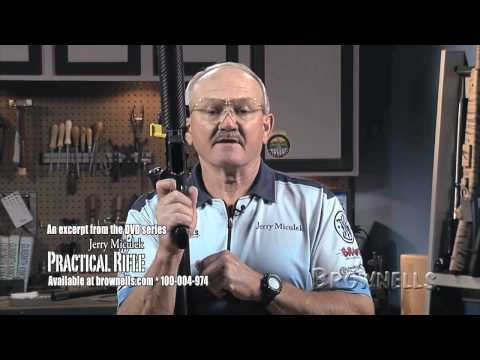 Are your guns sporting suppressors, are you considering it? I’d also like to know your thoughts about the SHUSH Act and silencer laws.